Previously, these relationships have been managed for retailers by the influencers themselves or by third-parties who claim to specialize in monetizing influencer activity. However, both of these options lack the tracking and reporting visibility for brands that is available through the affiliate channel. Partnering with networks to manage influencer relationships will not only help connect brands with the right influencers, but also allow for this activity to be handled at scale and make the process easier for both advertisers and influencers. However, the influencer’s promotional tactics and activity must still be effective in its own right to generate traction for the brand. Thanks to Awin and ShareASale’s combined experience in pairing brands with the right content partners, we have compiled a list of best practices to galvanize your own influencer marketing strategy. Use these examples to ensure that you are collaborating with the right partners. When establishing new influencer relationships, it’s OK (in fact, it’s recommended) to target influencers who are highly specialized in a niche sector. A niche topic does not always translate to a small follower base, in fact it can be quite the opposite. Assuming your product or service is in line with their content, connecting with influencers that promote products and posts that matter to them and their target audience will earn greater engagement, and in turn lead to a higher conversion rate for you. Best of Vegan’s Instagram account is an excellent example. Though their focus is not relevant to all (or most) considering vegan food and recipes appeal to a niche audience, engagement remains incredibly high for each post — often exceeding 10K likes — and the entire account enjoys over 1.4 million followers. Meanwhile, you'll also find social media is rife with influencer marketing failures (or outright blunders) that demonstrate instances of widespread, un-curated products placements. Scott Disick’s Bootea partner marketing post for their protein powder exemplifies this. He accidentally copied and pasted verbiage directly from Bootea’s marketing email into his caption. Unlike a niche brand that partners with influencers who are passionate about their products, this example proves the damaging effects of just seeking out a well-recognized name and asking for a post on your behalf, despite a lack of brand connection. Discounting is a tried and true method to drive sales. Providing an influencer with a unique discount code branded to their specific image — for instance, “15% off with STEPHANIE” — is clear-cut with a baked in call to action which follows best performance marketing practices. Watch brand Daniel Wellington excels at using discount codes to drive real incremental revenue. The technology that makes this strategy work is called coupon attribution. 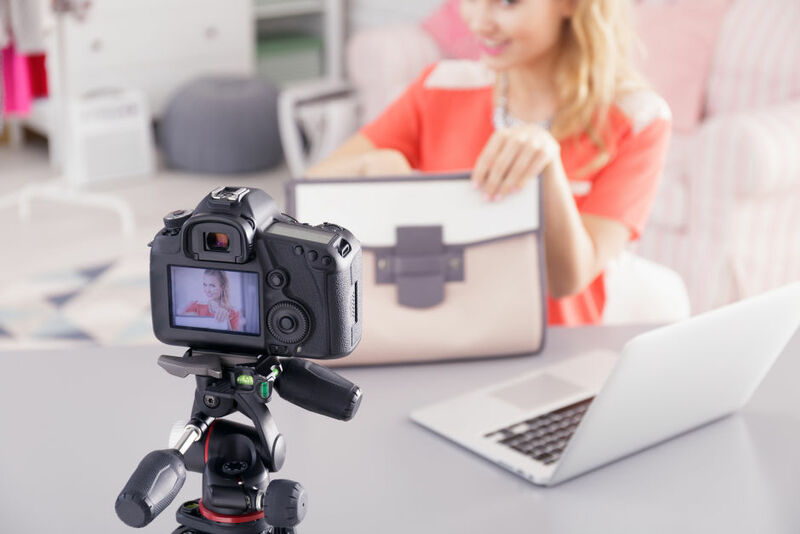 Using just a code, influencers can monetize social posts, making it simpler and faster to make a brand connection and create more effective affiliate marketing campaigns. With this technology, it is possible to track conversions from each post using only that code (i.e. no clickable tracking link needed) and determine the individual success of that campaign. In the above example, it worked. Their campaign helped the company earn a total of over $62 million in EMV by the end of 2017. To ensure an affiliate campaign can keep earning incremental revenue and have a stable future, brands must be up to date on the latest rules and regulations regarding sponsored posts. Understanding FTC compliance is essential here. Whether this involves directing content partners to include a “#ad” mention on their posts, or a more direct reference to the partner marketing endeavor, both organizations and influencers must be clued in to the latest FTC compliance updates. Working with a performance marketing network is helpful, as they have expertise and experience in adhering to these rules. Both Awin and ShareASale have compliance teams and in place to ensure advertisers and publishers stay up to date on developments and remain compliant among the changing tides of regulations. Many different elements can lead to a successful partner marketing campaign. One of the most important, however, is the design of the post. This is where a brand can truly reach and engage an audience while distinguishing themselves from the competition. Studeying is an excellent example of where an original Instagram persona can uplift brand perception through an affiliate marketing strategy. Studeying partnered with watch brand Daniel Wellington to incorporate product directly in to their unique and colorful school supply–filled posts. Seamlessly integrating Daniel Wellington with this influencer’s original aesthetic proved to be an effective and genuine way for Daniel Wellington to earn conversions in addition to real incremental revenue, thanks to a discount code that was used as an ROI measurement. Glasses brand Warby Parker often demonstrates how effective influencer marketing campaigns on social media channels outside of Instagram can be. In one specific example, Warby Parker partnered with a lifestyle vlogger on YouTube to capitalize on the platform and reach an entirely new audience outside of Facebook and Instagram. Depending on what the product or service a brand is advertising, certain channels may prove more effective for affiliate or partner marketing activity than others. Analyze where the target audience spends their time, and then craft your partner marketing strategy to reach them on those specific platforms. As previously noted, affiliate networks like Awin and ShareASale have the expertise and experience in supporting influencer marketing from a branding and strategy standpoint, as well as the technology to enhance these campaigns. Additionally, we offer payment on influence (i.e. payment outside of who specifically drove last click,) influencer-specific reporting, an opportunity marketplace for content partners to post promotional opportunities available to retailers/advertisers, cross-device tracking, attribution solutions and more. To sign up as an advertiser, please contact our new business team. To learn more about signing up as an influencer, please contact our publisher management team.